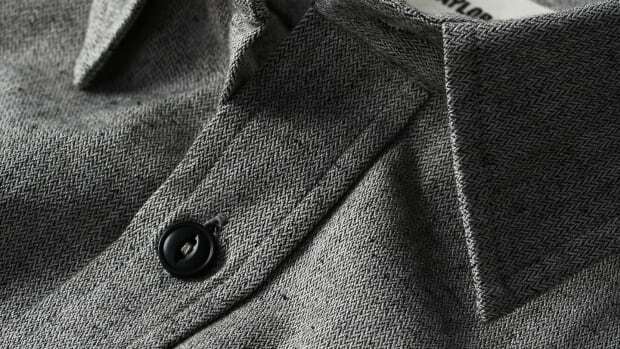 If any fabric can be said to embody the future, it's hemp. Healthier, hardier, and handsomer, if you aren't already wearing it you will be soon. 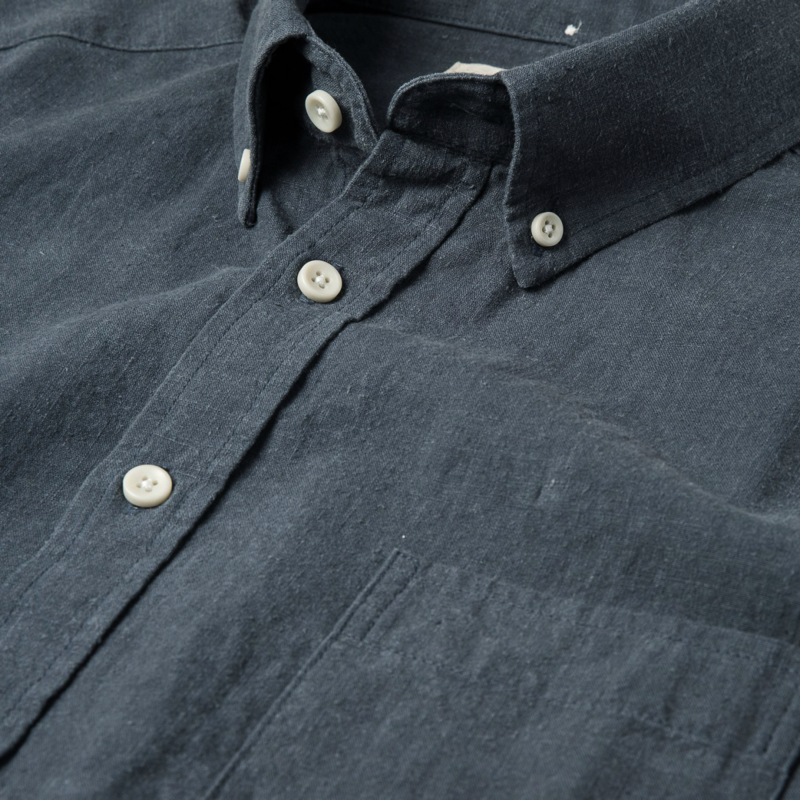 Blend it with cotton and expert tailoring and you've got a sort of super-shirt, at least in the hands of Taylor Stitch. 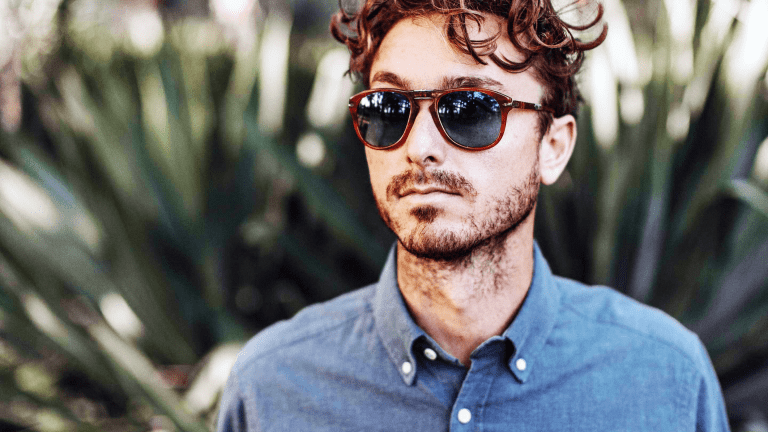 We've riffed on the S.F.-based apparel artisans' use of the miracle fiber before, but in their signature fashion, they're not content to just design one or two revolutionary items and call it a day. 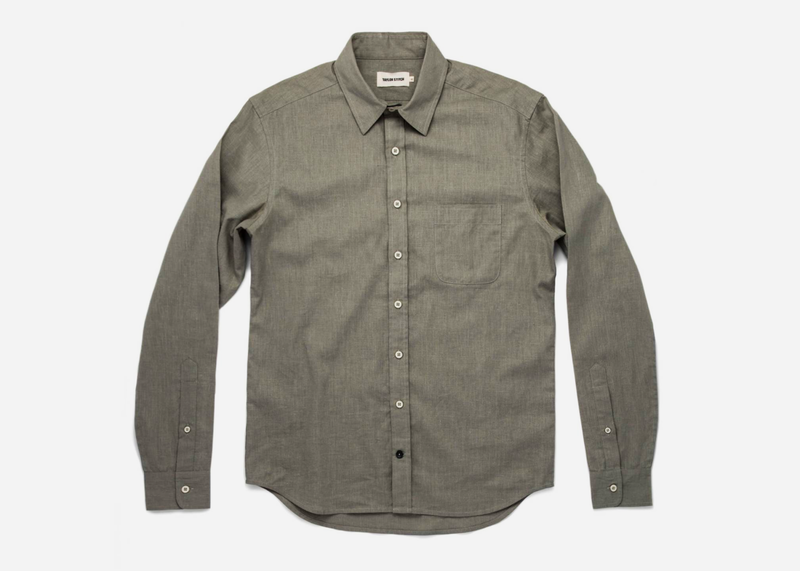 Hence they keep coming up with new ways to use it, most recently in two of their tried-and-true shirting silhouettes: the Jack in Dusty Blue Hemp and the California in Olive Hemp Poplin. 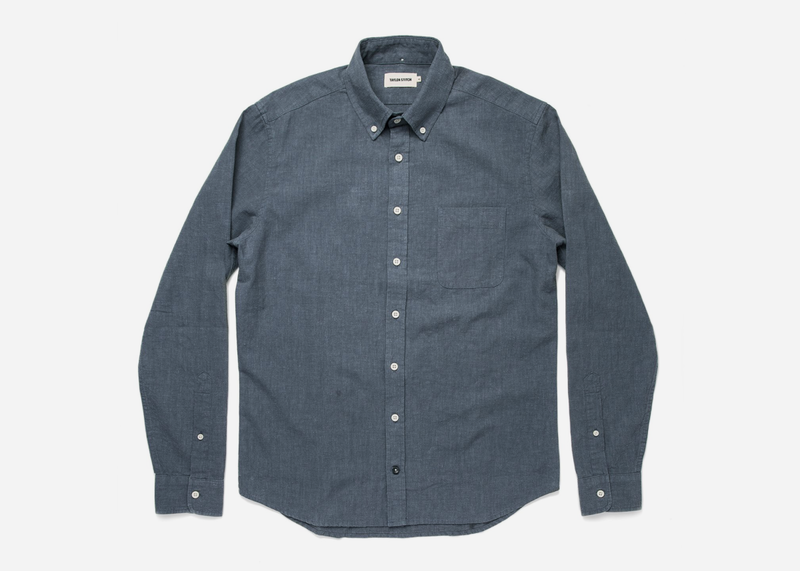 The Jack is notable for its natty button-down collar, perfectly tailored fit, and precise construction, while the California is a little more laid back, rugged and ultra-reliable. 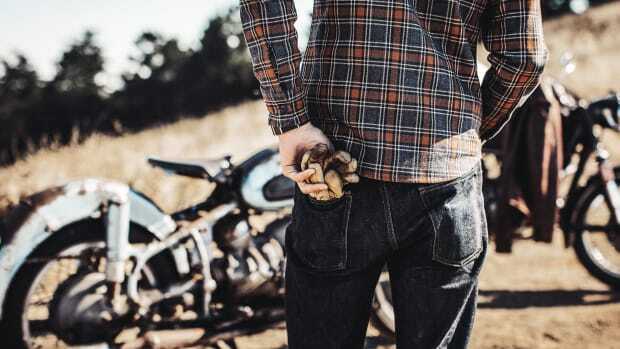 The brand has paired its hemp here with organic cotton; both enrich the soil they grow in, don't rely on harmful chemicals, and are less wasteful in general. 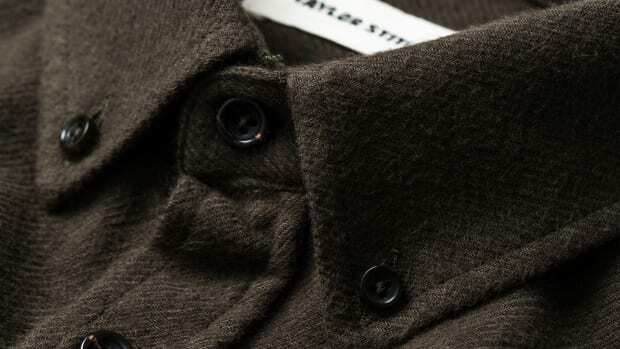 The blend makes for a super sturdy, texturally rich garment that will help keep you cool and dry as temperatures start to rise.